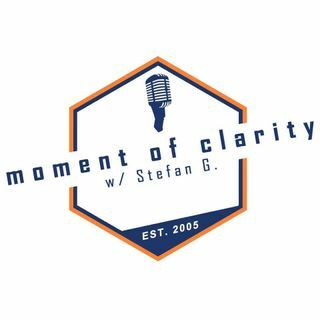 Moment of Clarity with Stefan and Yaffee Episode 109: Who is supposed to be in control of our lives? How do we manage life and ensure success? Is it fear keeping us from the success we actually look for in life? Why do we ask so many questions in these show descriptions? Well, because we want you to listen of course!! On the show today, we talk about control and fear and success and how they all intertwine in our lives, whether we like it or not.